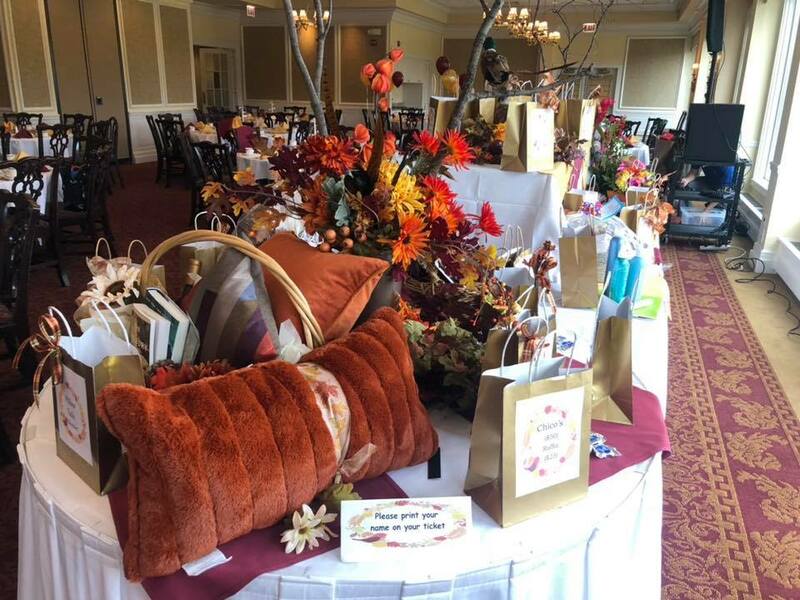 On November 3, 2019, Park Ridge Panhellenic Alumnae Club raised over $8000 for scholarships for Maine Township High School Seniors at Annual Fall Festival for Scholarships at Park Ridge Country Club in Park Ridge, IL. 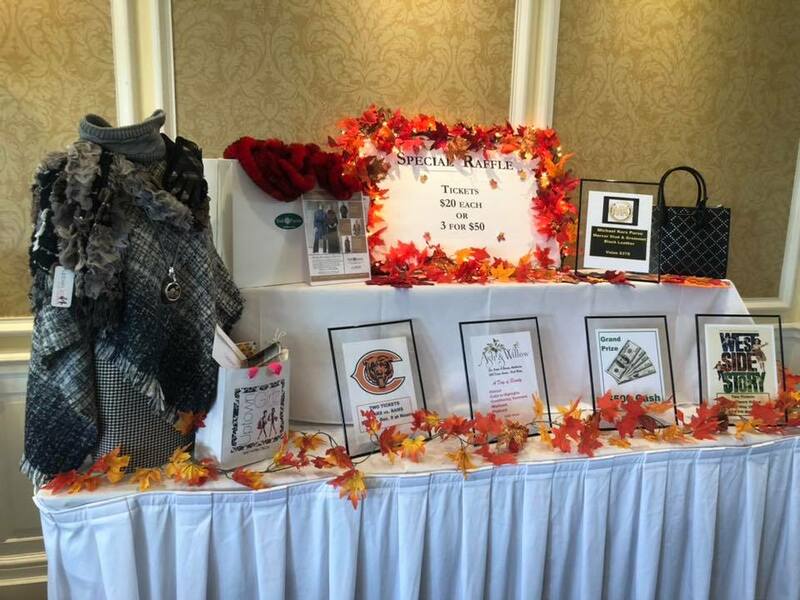 Our festive raffle table. Save the date for next year Saturday November 2, 2019!